Ashok Leyland is the second largest commercial vehicle manufacturer in the Indian automotive industry. It sells about 60,000 vehicles and about 7,000 engines annually. 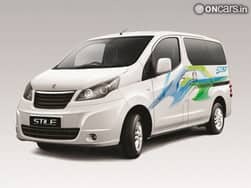 The company recently forayed into the personal transportation space with the Stile MPV which is basically a restyled Nissan Evalia. 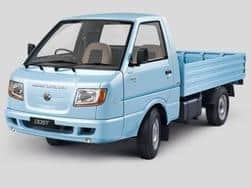 Hinduja Group's flagship company Ashok Leyland today said its light commercial vehicle (LCV) 'Dost' has crossed one lakh sales mark. 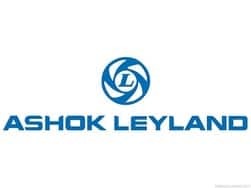 In less than three years since Ashok Leyland and Nissan formed a joint venture to manufacture LCVs, the company has rolled out the 1,00,000th unit of Dost, Chennai-based Ashok Leyland said in a statement. Hinduja Group flagship company Ashok Leyland today said it has sold 32 per cent stake in its subsidiary firm Hinduja Tech Ltd (HTL) to a strategic investor. The company did not disclose the amount for which the stake has been sold. Hinduja Group flagship Ashok Leyland has reported a 23.1 per cent increase in its sales in October at 8,375 units. The city-based heavy commercial vehicle manufacturer had sold 6,803 units during the same month of previous year. 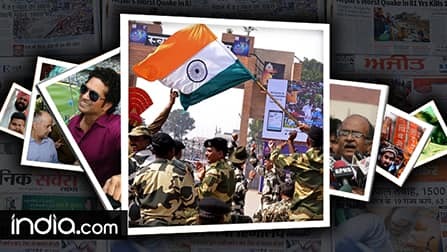 Up against road blocks in traditional car export markets; Indian auto industry is looking to government support in its effort to enter new geographies. Due to various regulatory issues in big export markets like Algeria and Sri Lanka and slowdown in Europe, in the April-September period, passenger car exports are down 8.27 per cent to 2,68,727 units as compared to 2,92,952 units in the same period of previous fiscal. Now car makers are looking at new avenues and have identified about over 20 new regions to keep overseas sales ticking.